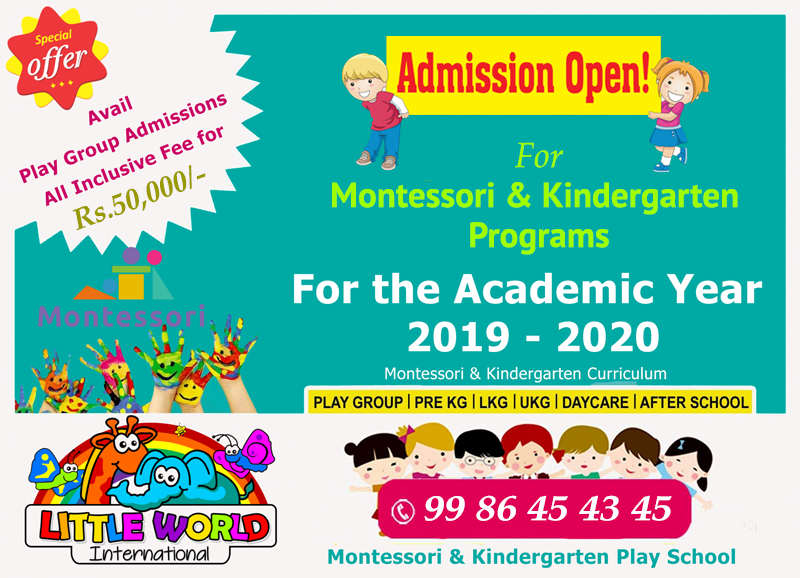 Little World Nursery program is for the Age Group of 3 years to 4 years. Our Nuresry program helps children advance skills in core pre-academic areas such as literacy, math, and science, as well as in other essential areas such as art, social and emotional well-being, and health and wellness. 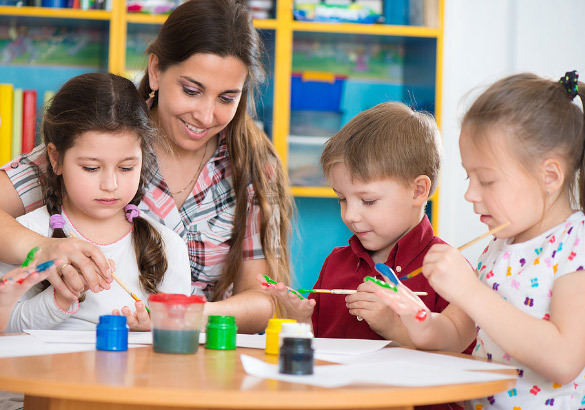 Our child-centered approach ensures that children are exposed to a diverse array of learning activities and that they thrive in all areas of child development, creative thinking, complex problem solving, empathetic collaboration, curious investigation, and astute decision making. 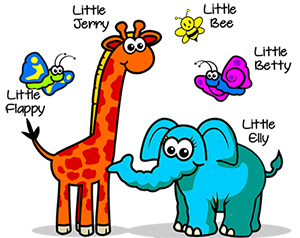 Little World Nursery program advances children’s skills in core academic areas to ensure school readiness.